Inspired by one of our most treasured blends, this elegant tableware set is a glorious way to enjoy afternoon tea. "Pao" is Mandarin for "infuse" – and that's exactly what these colourful mugs and teapots do. 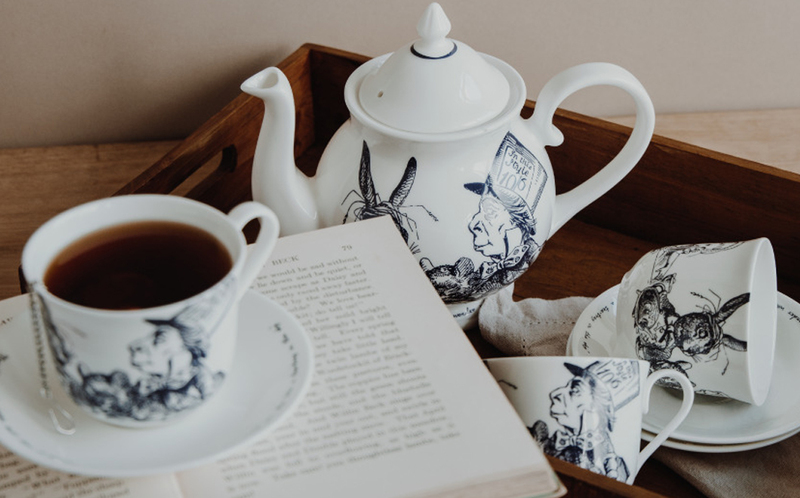 From teapots to plates and bowls, no British kitchen would be complete without our classic handpainted ceramics. From time of day to stirring technique, we’ve got it down to a “tea”. Our tea bar in Covent Garden is the home of all-day afternoon tea. Dairy free? We've picked the best alternatives for making tea, coffee and hot chocolate.